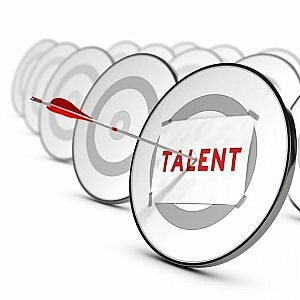 When there is a shortage of good talent, it is important to tailor your recruitment strategy accordingly. If there is a surplus of good candidates, firms are able to pick and choose. However, this is rarely the case in management consultancy recruitment and a more structured approach is required. So what are the key steps to success? There will always be projects to be staffed, attrition to be backfilled and general headcount targets to be met. It is entirely sensible that tactical recruitment should be the priority. However good people who can enrich the gene pool, build business for you and be future leaders are so hard to find that you need a headcount model that can find space for great people. Even if there is no active hiring need. 2. Look at your recruitment through the eyes of a candidate. Candidates who are keen to work for you may not be dissuaded by a horrible recruitment experience. However, the non-brand name firm doesn’t always have that luxury and must impress from the outset. Even the firms who may appear to have candidates always knocking on the door still risk losing the best people to the competition. Unless they ensure a great candidate experience they may never attract the real superstars. There is an illusion of popularity which may foster complacency but the largest employers have a different hurdle to overcome, namely candidate preconceptions. Make it easy to apply: does your website have a clunky off-putting process? Respond to all applications – direct AND agents. The candidate doesn’t differentiate. 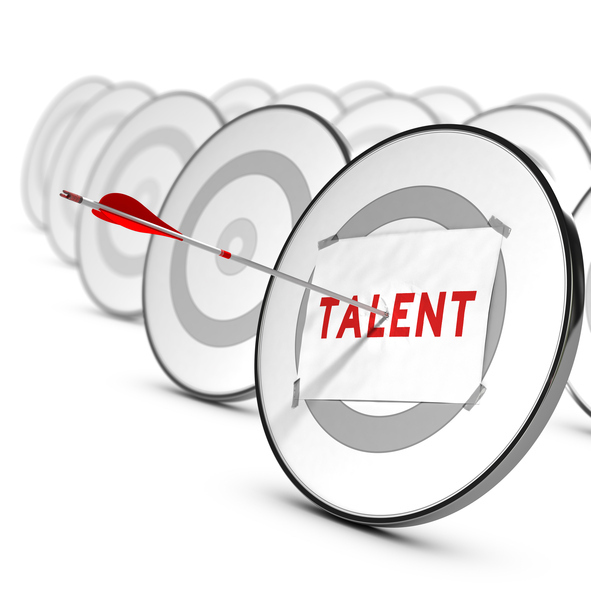 Your recruitment process is a showcase for your business. That applies not only to the one person who you get on board but also to the ten or twenty you don’t. Assume it will take six months and be pleasantly surprised if it is quicker. There are many variables but our experience is that from the first phone call to the candidate commencing is typically six months, often longer. Hiring can be considerably quicker of course! There are obvious “unknowns” – the time taken to actually identify a candidate even before the interview process starts and their subsequent notice period being the obvious ones but lots of other incremental factors can make weeks become months very quickly. The key point is if you are on the front foot with an efficient process you are more likely to land your preferred candidate, who will be able to start sooner. Consultancy firms quite rightly view client development and client servicing as the top priority. They devote a lot of time and resources to it. However, if there is acceptance of the direct and indirect financial value of a good employee then getting good people should demand similar resources and attention. Take care that recruitment processes and decisions don’t play second fiddle to client work. This causes delays reviewing and responding to CVs, finding availability for interviews, cancelling and rearranging interviews. All of which extends the recruitment process and makes it less likely you will hire the best candidate. A clear process is critical to quality hiring. But, like all processes, it needs to be constantly reviewed to make sure it’s fit for purpose i.e. it does the job it’s supposed to. And on occasions, it may need to be bent out of shape completely to get the best candidates. Nothing impresses a prospective hire more than knowing you are able and willing to be flexible if there is a good reason. Of course, you want to save on recruitment fees but you also want the best candidates. That always has, and always will, present a conflict. Some employers have a blanket ban on paying recruitment fees but our own surveys of employers suggest that these firms are more likely to fail to meet their own recruitment targets. With obvious implications for the success and profitability of the firm. There is logic in the use of internal recruiters to both manage the referred and inbound candidates and also to do active candidate sourcing. If you can afford the fixed overheads. It should be recognized however that they are not miracle workers and there will always be roles they struggle to fill or peaks of demand they can’t manage. The sensible use of third parties can make a real difference to your ability to find and attract good candidates and many successful firms employ a hybrid model which selectively engages external recruiters. If you are using agents to fill the jobs you can’t fill yourself, they won’t necessarily do so either unless you make it attractive to them because they are picking lower hanging fruit elsewhere. The time they devote to finding candidates for you will be directly proportionate to their perceptions of how likely it is they will get a fee and the size of that fee, compared with other clients’ roles they are working on. Contrary to popular belief however many recruiters are not just motivated by the fee: most want to do a great job! But the reality is that they have to make a commercial return on their activities too. Recruiters will be actively evaluating your firm and your role against a long list of “qualifying” criteria! Much the same as you do with your own sales pipeline in fact. So, for example if you take the view that using five agents will help you find five times as many candidates, that’s not the case. They will each be devoting a much-reduced amount of effort to your vacancy and probably fishing in the same pool of active job seekers. because they consider it 20% as likely they will get a fee. There are two types of recruitment: Retained and Contingency. In the latter, their fee is ‘contingent’ upon them placing a candidate with you, hence the name. It is also known as ‘success only’ recruitment. With contingency, you are essentially saying to the agent – work for me for free in the hope of getting paid. That’s fine but don’t be surprised if the response of the recruiters reflects that so perhaps consider giving the recruiter a period of exclusivity to improve their chances. You could also consider retaining the agent: retained recruitment doesn’t these days have to involve paying large amounts of cash up front in the hope of a return. It doesn’t have to involve a larger overall fee. However even a small retainer fee, which might not even cover the recruiter’s research costs, will still make your hiring the absolute top of their priority list. This is because they are more likely to find you an excellent hire. So both sides are happy!